Fedora 21 has brought a new lineup of Fedora products that you can pick from. 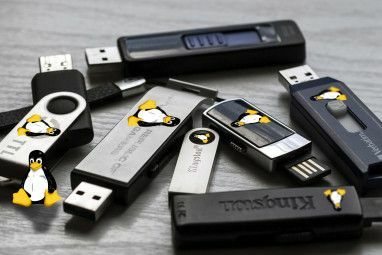 Besides the Workstation (formerly Desktop) and Server flavor that are commonly supplied by various distributions including Ubuntu, there’s also a Cloud flavor. That sounds fine and dandy, but what exactly is the Cloud flavor, and how is it different from say the Server flavor? What can you do with it? We’ll take a closer look so you know which choice is best for you. With Fedora 21, the Fedora Project implemented their Fedora. Next initiative to revitalize the distribution that used to be more popular than it is today. Part of the change included reorganizing what Fedora offered in terms of products, and another major part included better quality assurance. The result? Fedora 21 has been one of the best Fedora releases 5 Brilliant Reasons To Look Forward To Fedora 21 5 Brilliant Reasons To Look Forward To Fedora 21 Fedora is known for being a cutting-edge distribution, so there will be a lot of interesting software and technologies that you'll get to use in December. Read More in recent memory, as mentioned by many reviewers across the Web. There are also three distinct products (Workstation, Server, and Cloud) because they felt like all three areas needed their own solutions. 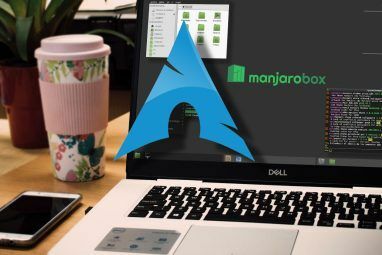 The difference in Workstation and Server flavors is easy to understand, as the Workstation flavor focuses far more on graphical tools while the Server flavor runs with just a terminal and a plethora of server applications to provide all sorts of services. So why does the Cloud get its own flavor? It’s primarily because users of the cloud have different needs to those who have a full server available to them. If you have bought yourself some space on a cloud (such as on Amazon), then you have a certain amount of system resources available to you. 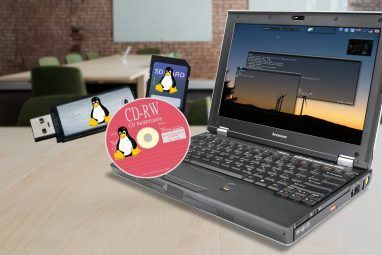 With just those resources to work with, you’ll want to make the most use out of them, and a lean operating system to run on the virtual machine makes quite a bit difference. So what’s actually different in the Cloud flavor? It’s a lot smaller than the Server flavor, which makes it both faster and easier to deploy. For example, the kernel is smaller because some items were removed that are only needed if the system were running on physical hardware. In a cloud environment, everything is virtualized Testing A New Operating System? Stay Secure With A Virtual Machine Testing A New Operating System? Stay Secure With A Virtual Machine Read More , meaning that there’s a much smaller set of drivers needed to get the operating system to work. Other modifications and removals to what’s included in the Cloud flavor led to a 25% size reduction from Fedora 20 to Fedora 21. Besides that, it also makes it easy for cloud engineers to use tools they’re familiar with that get it set up and deployed as quickly as possible. Technologies that work especially well with Fedora Cloud are OpenStack and Docker, the latter of which provides secure user environments Got Shared Hosting And Worried About Security? Here's What You Need To Know Got Shared Hosting And Worried About Security? Here's What You Need To Know We're going to explore the security issues surrounding shared hosting. Read More , among others. It also has its own management console named Cockpit, which is great for simple administration tasks (although Webmin is a great solution if you don’t use Cockpit). There’s a lot of other technology here that most people don’t really know about or understand, but Fedora Cloud is supposed to be a superior product for all of those uses. Will You Use The Cloud Flavor? Long story short: do you need Fedora Cloud? Very, very unlikely. Although the flavor is freely available for any regular Joe to download and tinker with, there’s probably not very much that you can do that isn’t better suited by the Fedora Server flavor. 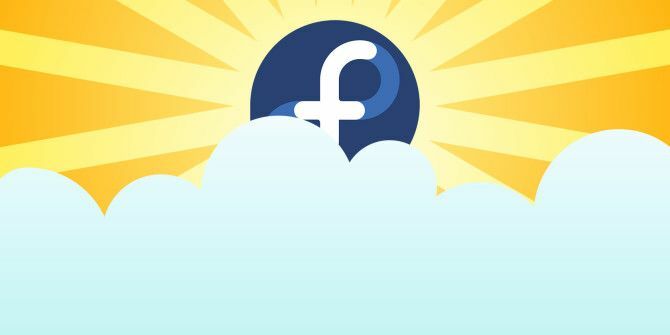 If you happen to be dabbling into cloud technologies, then Fedora Cloud might be worth checking out, but you’re one of the very few people who fall in that category. If you’re wanting to set up and host your own services, technologies, etc., then you’ll most likely want to be using Fedora Server if you go the Fedora route. 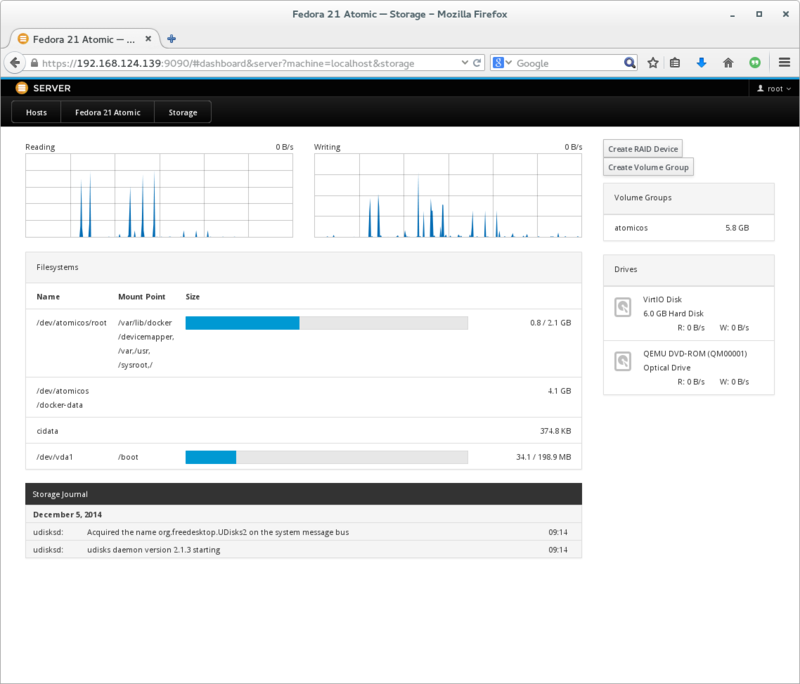 Don’t be surprised if you happen to come across Fedora Cloud if you use a VPS What Is A Virtual Server, And What Can You Do With One? What Is A Virtual Server, And What Can You Do With One? Virtual machines and virtual servers — what are they and how do they differ? Read More , but even then the chances are pretty low. Do you have anything running in the cloud? What are your favorite cloud tools? Let us know in the comments! Explore more about: Fedora, Linux Distro. Hi, really thanks for this article, I was struggling about the differences and why I would choose a cloud flavor. I recently saw those flavors in the page of fedora, I always use a ubuntu server but wanna try fedora just to learn different distros. You sincerely said what I thought "I will need a cloud flavor? ", short answer is no, but now we have this new feature and I want to test it. ¿What can I do with a cloud server?